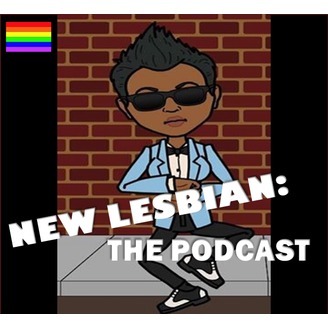 A podcast for women who love women. 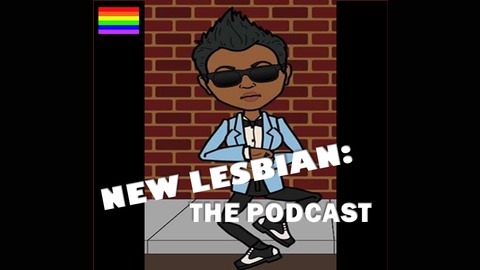 Episode 12-Much Gay. Very Questions.